A cool engine is vital to proper vehicle health. 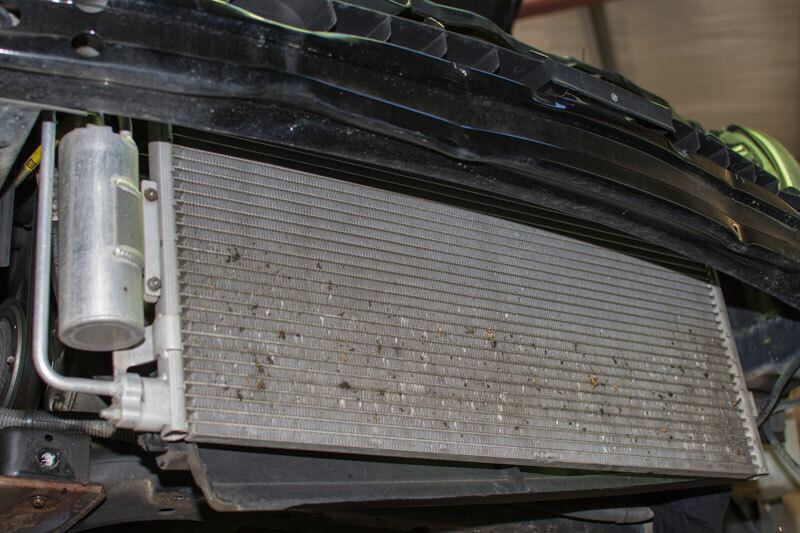 Without a properly functioning radiator and cooling system, your engine will overheat, developing serious problems that could have your car off the road for extended periods of time. Our team can conduct repairs on your radiator and heater units, replace broken head gaskets and faulty thermostats, and conduct a complete coolant flush of your system, ensuring that your vehicle is keeping your engine healthy and cool. Contact us today to find out more about our cooling system services.